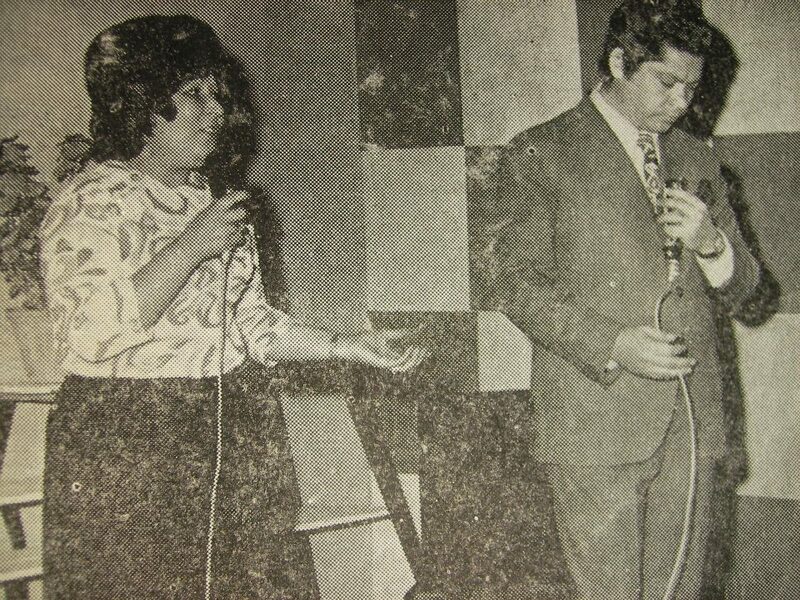 I came across a few of the Afghanistan’s older classic singers/songwriters. I was comparing them with other artists in the Farsi speaking world, and realized how much progress they had despite all these wars and economical downturns throughout the years. We listened to them for years and got appreciation of the music washing our broken souls that goes through the pain on a daily basis. One of the famous songwriters Farid Zoland, from the Zoland family of songwriters and singers, took his art to Iran, our neighbouring country and raised Googoosh, Ebi, Darius, Haideh,and tens of others. I can name him the father of Iranian singers. As much as I appreciate the voices of our neighbouring Iranian singers, without him they would have not been able to sing, since any bird can sing but to compose is requires creativity.